PLASMATERM is also specialized in heat treatment and surface engineering. 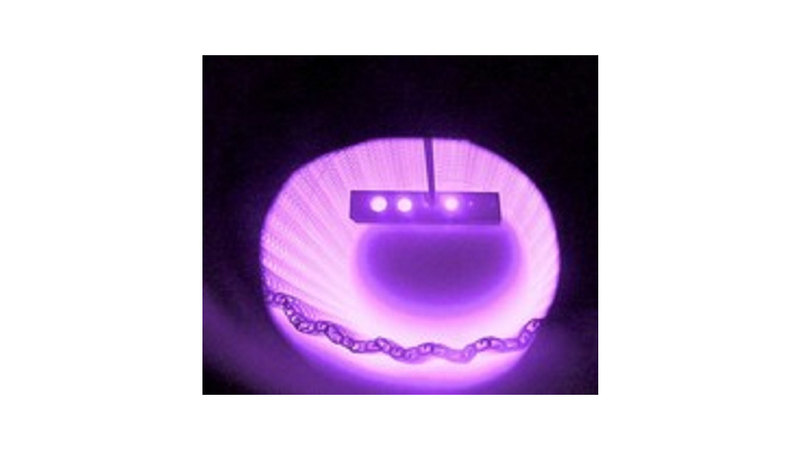 With over 30 years of experience in this field, the company offers a wide range of consulting services and contract heat treating in the field of plasma nitriding and plasma nitrocarburising. As a former research institute for heat treatment and surface engineering specific research and technological development is offered. PLASMATERM is part of a worldwide network of specialists in surface engineering with an active role in the International Federation For Heat Treatment and Surface Engineering (IFHTSE) (it&apos;s managing director serving as IFHTSE president in the period 1998-2000).